Homemade Elderberry Syrup Recipe for that time of year some believe is flu season. Elderberries are one of my most-used go-to remedies for cooler months. The dried berries of the Sambucis Nigra plant are naturally high in immune-boosting compounds that are specifically shown to help beat the cold and flu more quickly. They can be used to make a variety of remedies, and my favorite is this simple elderberry syrup. With flu season around the corner and signs for “flu shots” in every store, this natural alternative that is inexpensive and effective. It can be made easily at home and my children love it! 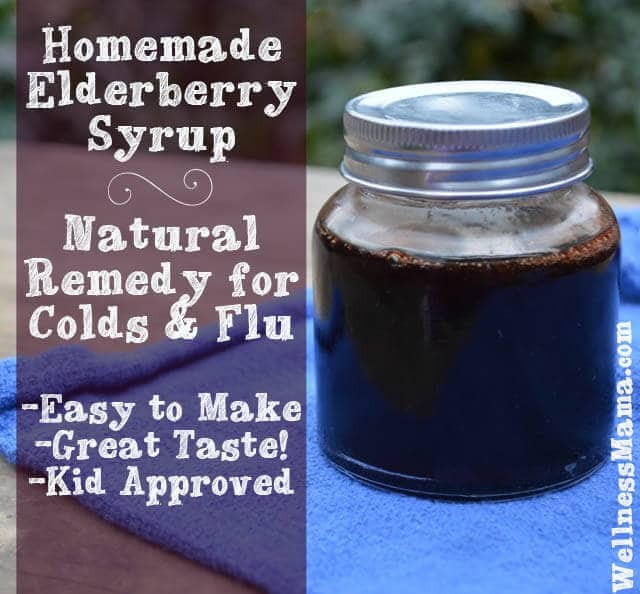 Continue reading Homemade Elderberry Syrup Recipe for that time of year some believe is flu season. Format ImagePosted on December 30, 2015 March 27, 2016 Categories Elderberry Syrup, Flu, HELP, REMEDIESTags Elderberry Syrup, Flu RemedyLeave a comment on Homemade Elderberry Syrup Recipe for that time of year some believe is flu season. Here is a possible way that may help many people with many different health issues.